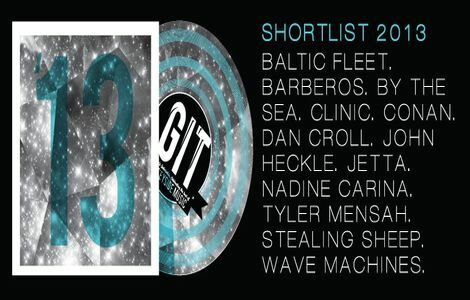 Liverpool music lovers are given the chance to vote for their favourite artist from the 12 shortlisted for the GIT Award 2013. The GIT Award judges pulled out all the stops during this year’s selection process. Over six months of listening, hundreds of email exchanges and a dozen or so meetings they drew up the 12 shortlisted artists from near 400 entries. However, during those meetings, and spurred on by conversations led by Bido Lito! editor Craig G Pennington and Seven Streets editor David Lloyd, it was decided there should be the introduction of the ‘People’s Choice‘ prize. Similarly to the celebrated Liverpool Art Prize, the judges were keen to open up the 12-strong shortlist to Liverpool music lovers and let them have their say on the year in music. Getintothis has teamed up with Bido Lito!, Seven Streets, Liverpool Football Club and Juice FM to host an online poll of the 12 shortlisted artists asking Liverpool music fans to vote for their top act from 2012-2013. The winner will perform at the Award showcase on April 19 – and receive a special memento produced by Milk:Presents. Take a listen to all 12 shortlisted artists here. Businesses who would like to get involved can email getintothis@gmail.com for more information. 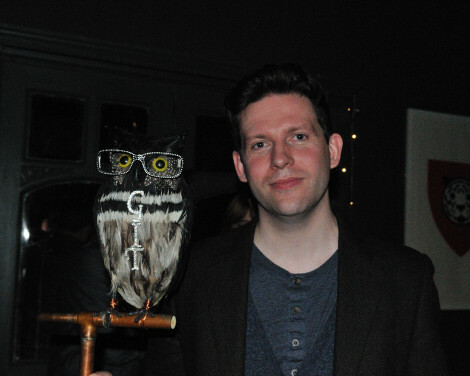 Getintothis speak to Loved Ones after they scoop inaugural GIT Award. 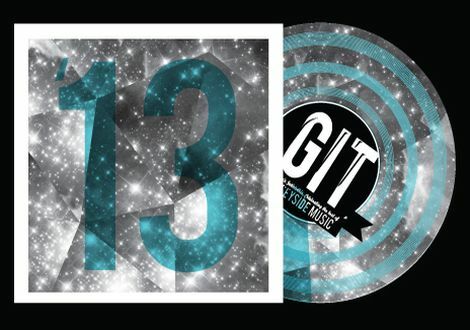 Getintothis on The Kazimier and their GIT 2012 Inspiration Award. Getintothis picture gallery part two of the GIT Award 2011. Getintothis‘ NME scene report and focus on the GIT Award and new Liverpool music. Getintothis profiles the 12 shortlisted artists for the GIT Award 2011. 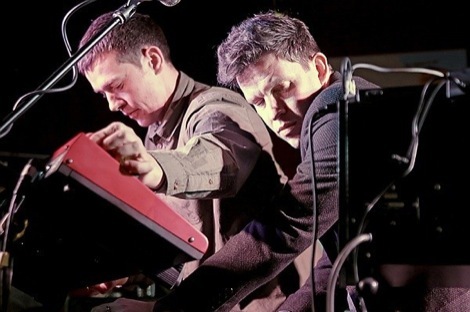 Getintothis‘ GIT Award 2011 podcast with Jamie Bowman and The Double Negative. Getintothis teams up with Liverpool and UK’s creative business sector. Getintothis on why there’s never been a better time to champion new music in Liverpool. 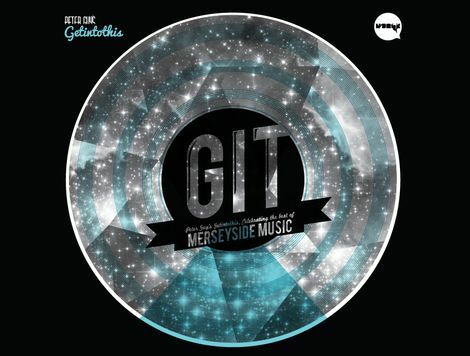 Getintothis launches the GIT Award – celebrating the best of Merseyside music.